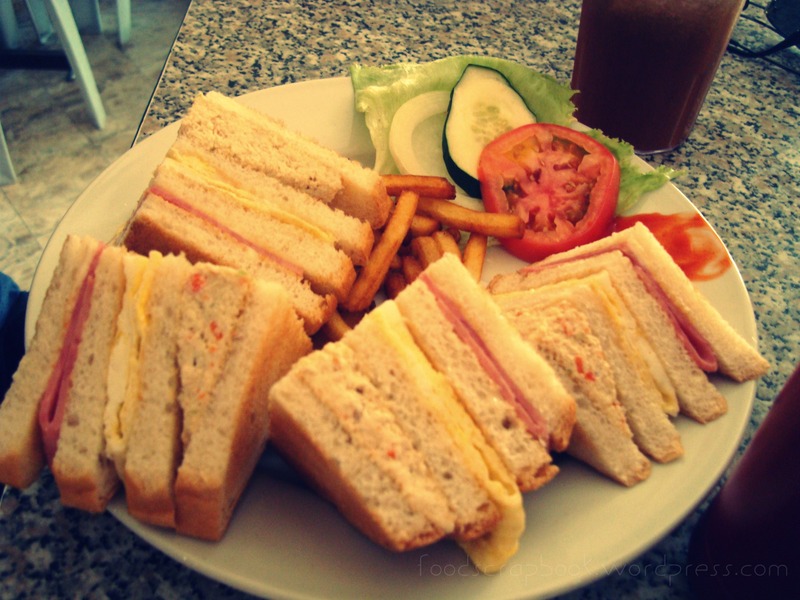 The last time we were in Subic, we stopped by a cafe that locals deemed famous in town and a definite must try. 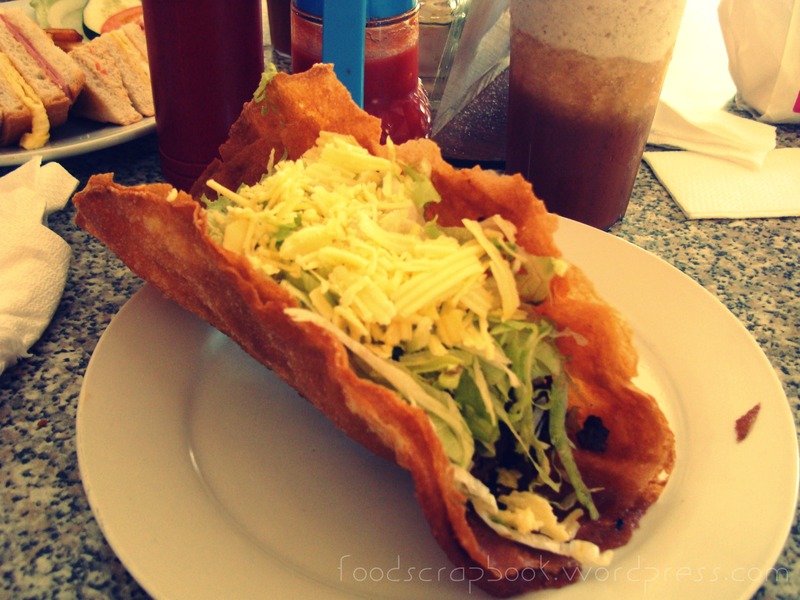 With a name that’s very simple, The Coffee Shop in Olongapo isn’t best known for it’s Coffee but for their Humongous Tacos (no kidding!). Okay, so their tacos aren’t called humongous tacos in their menu rather dubbed Jumbo Tacos (oh yes..). Aside from Tacos, they also serve Viands for Lunch and Dinner, salads, sandwiches, desserts, and of course coffee! We tried out their clubhouse sandwich too (like the Taco hasn’t killed me yet). The Coffee Shop is located in Barrio Baretto, Olongapo City.